Feeding time can sometimes be a struggle when you little ones are starting to learn to feed themselves. I have found that bright, fun utensils and plates help to get kids feeling like meal times are a fun, positive activity. 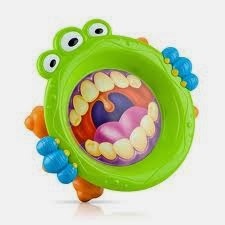 One of our favorite plates is the Nuby iMonster Plate! My kids love how awesome it is to see your plate eating too. I like that it is a plate that withstands clumsy toddler hands with the non-skid bottom, it’s heavy but does not stick to the table. It’s deep so you can even use it as a bowl if needed and it is perfect for warm or cold foods. 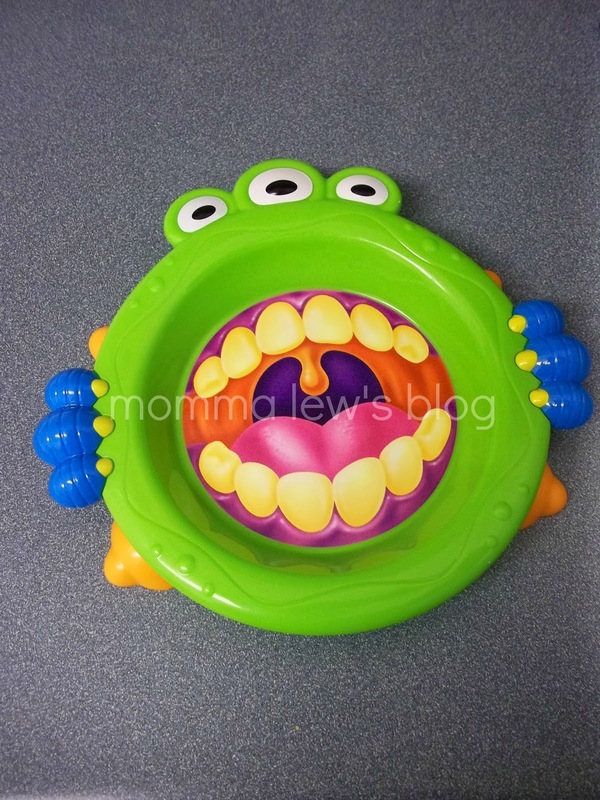 The iMonster plate is perfect for children 18 months and up. Like all Nuby products, it is BPA free. It’s microwave & dishwasher safe. After several uses, like all of my Nuby’s products that I own, it hasn’t faded or cracked. Check out my other Nuby reviews! Previous Post: « Monstrous Halloween Activities with Monsters U!